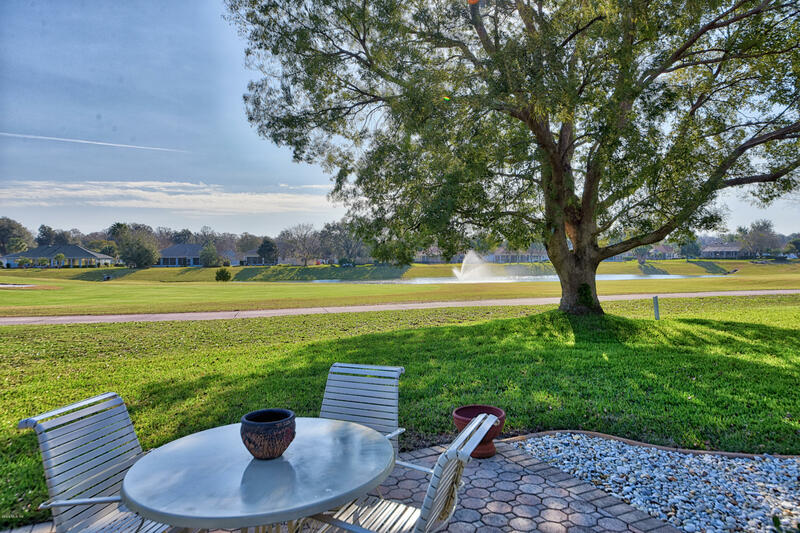 SPECTCACULAR MODEL HOUSE WITH OUTSTANDING VIEW OF LAKE & GOLF COURSE! 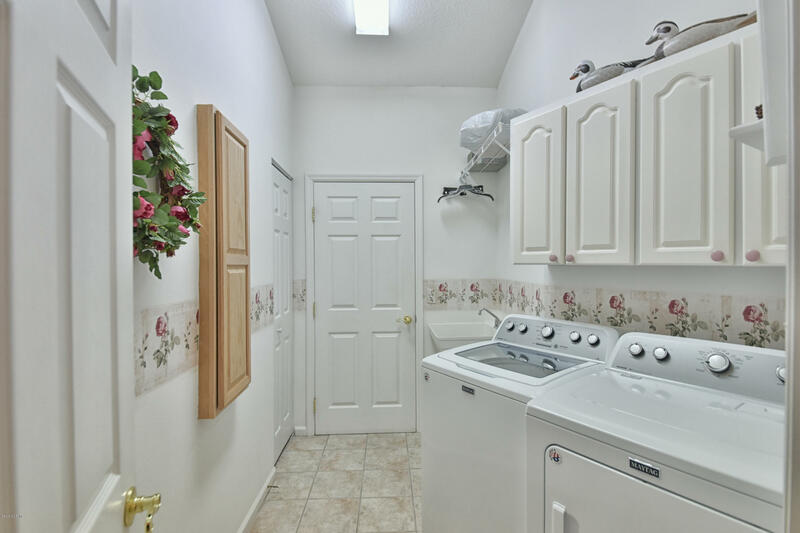 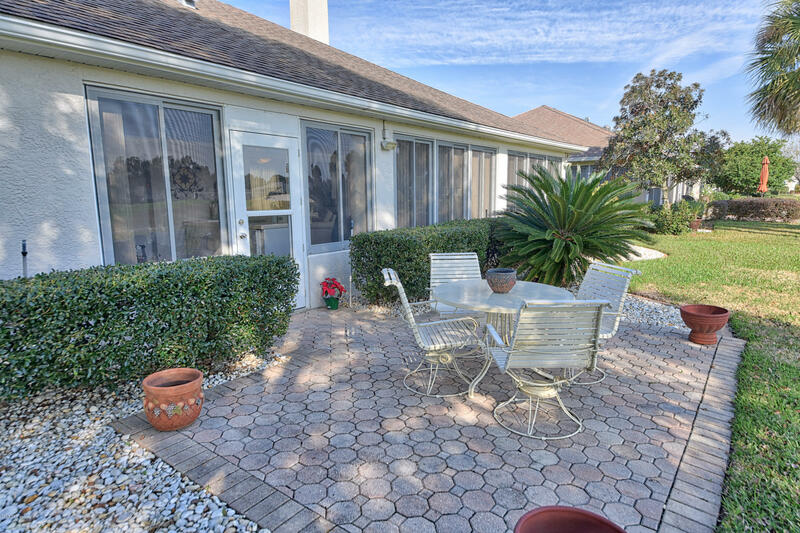 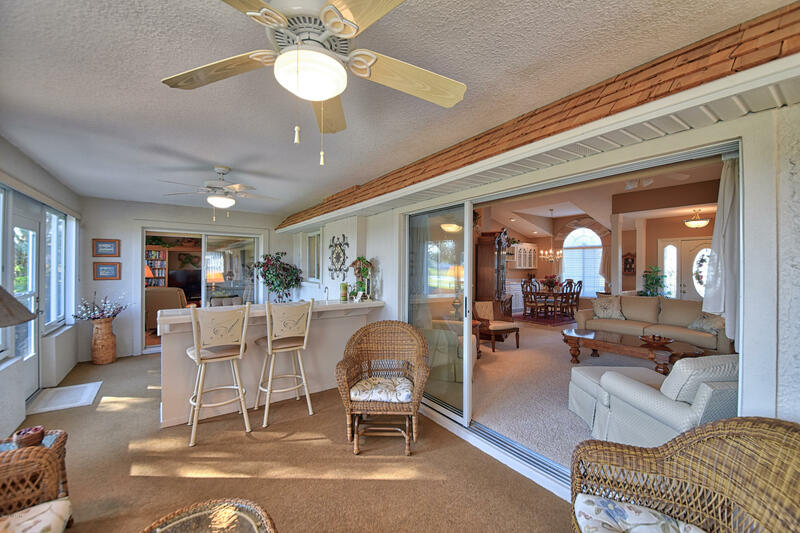 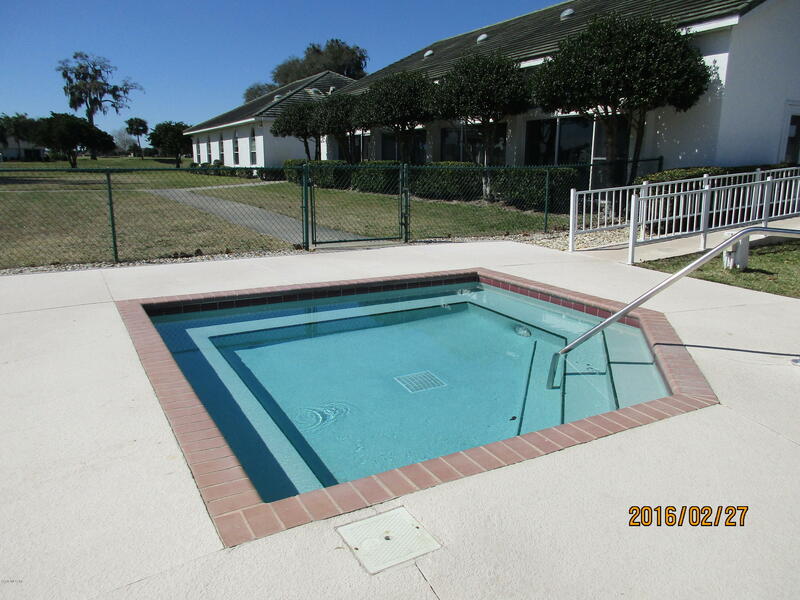 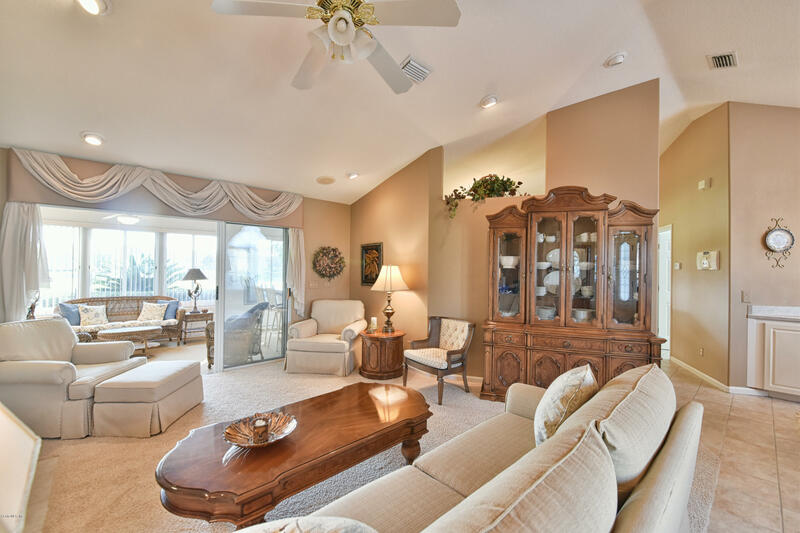 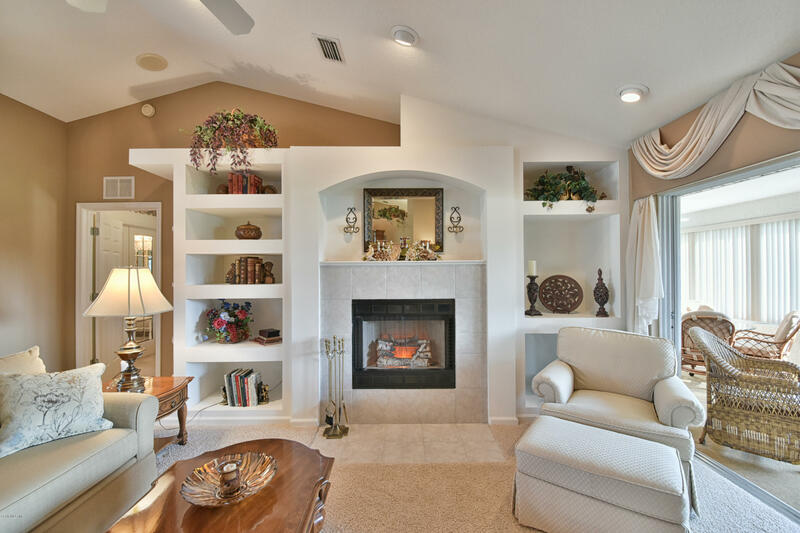 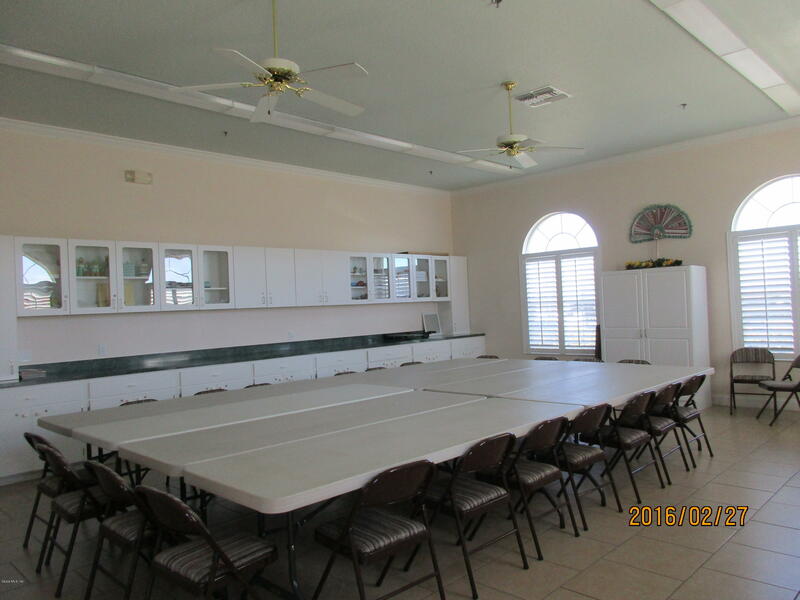 Designer 2BD/2Ba + FAMILY ROOM & FLORIDA ROOMS. 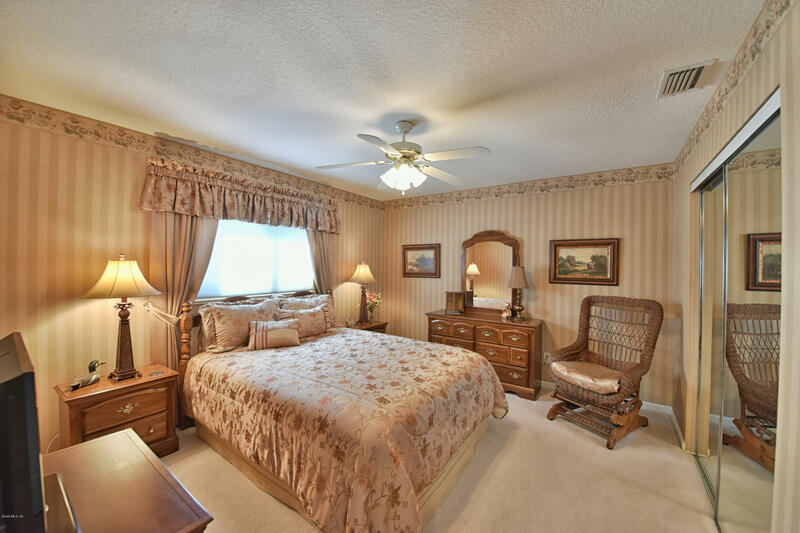 Hse, has rounded corners & split bedrooms. Upgraded custom door leads to tile entry w/Formal Living Room built-in wall with electric fireplace, display shelves and new carpeting. 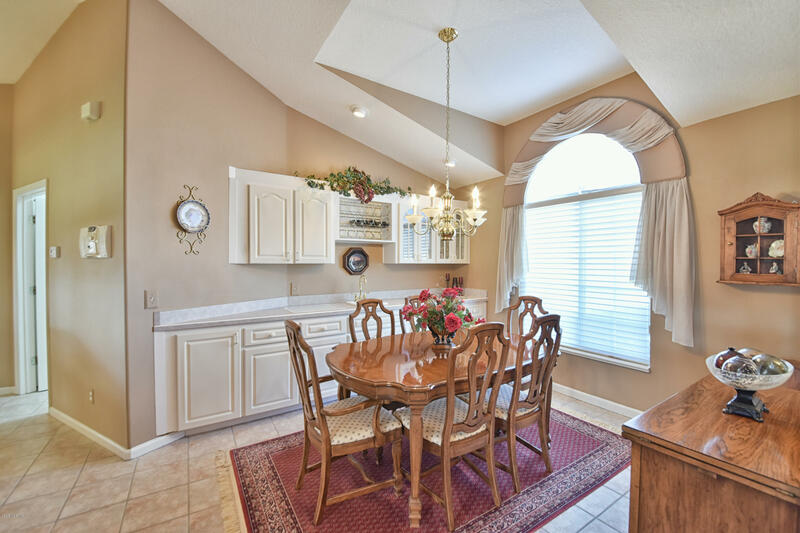 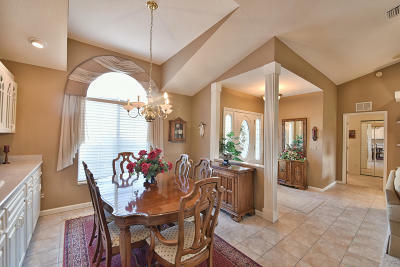 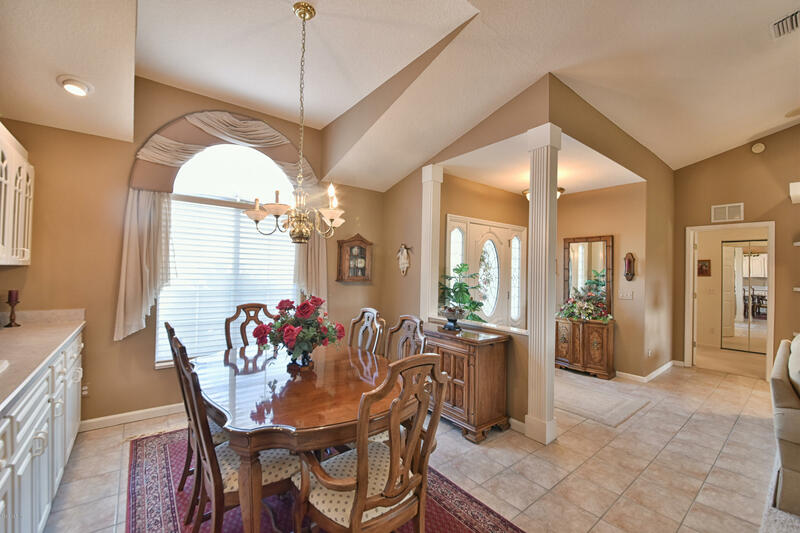 Formal dining room has built-in china cabinet with wet bar and custom storage. 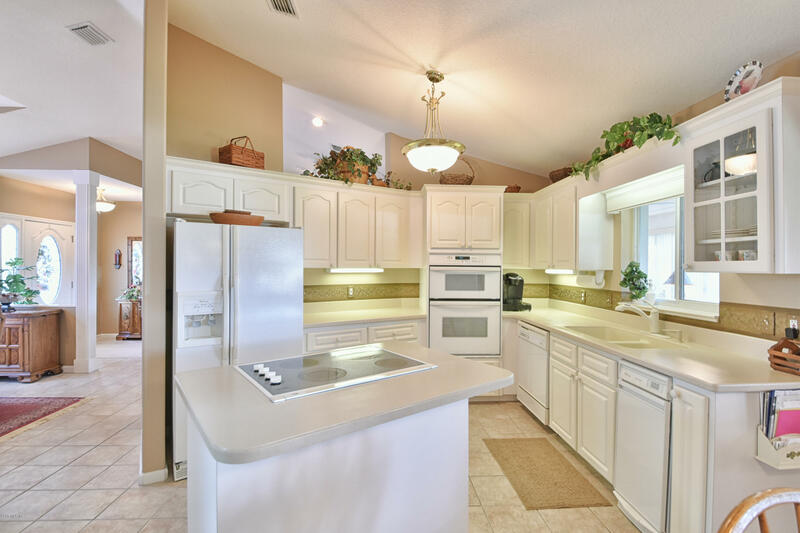 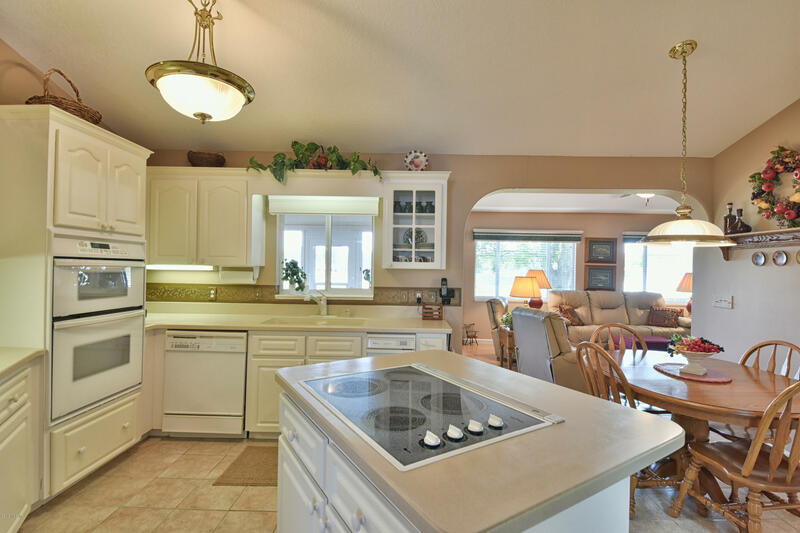 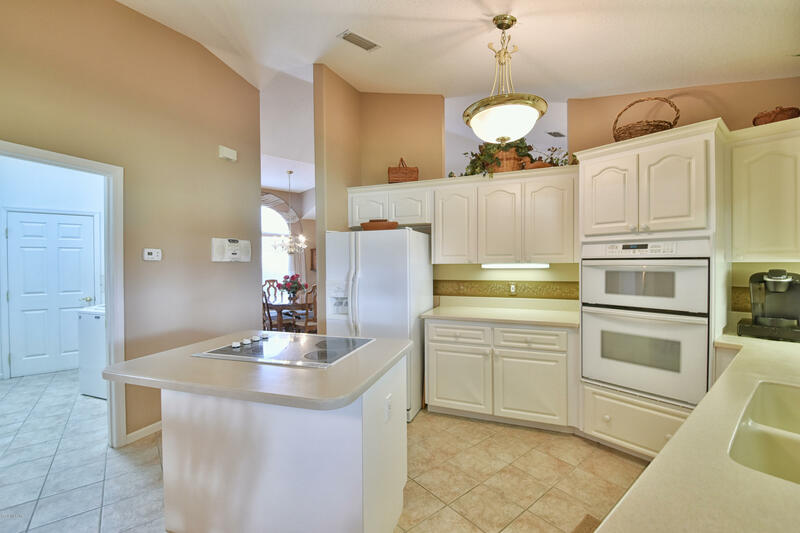 Decorator's kitchen has cabinets with crown molding, built-in microwave, Corian countertops and oven and center island clear-top range & refrigerator. 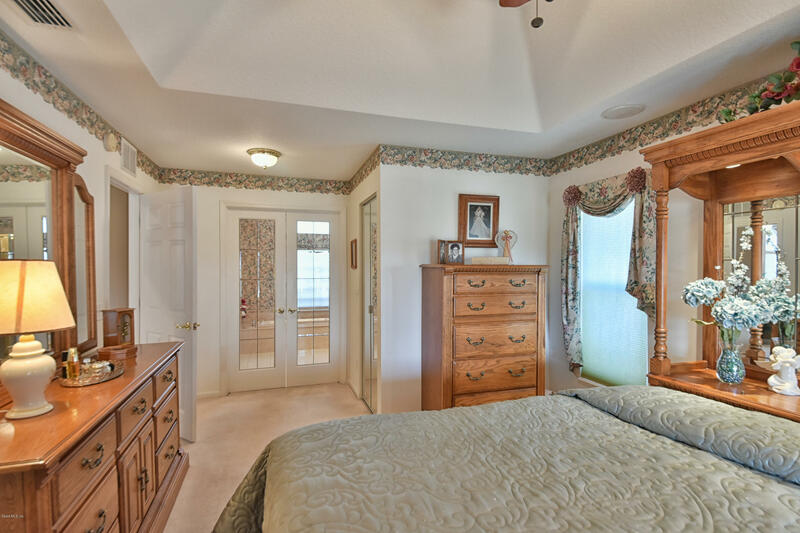 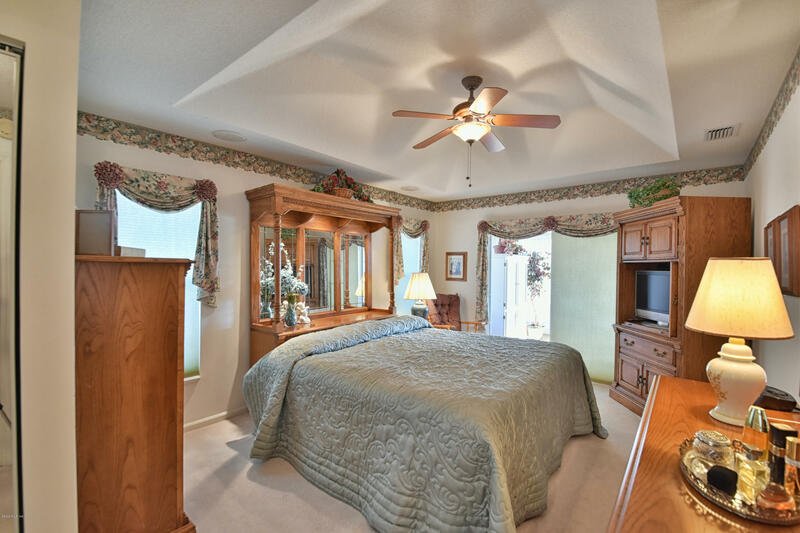 Master bedroom has tray ceiling with fan and walk-in closet. 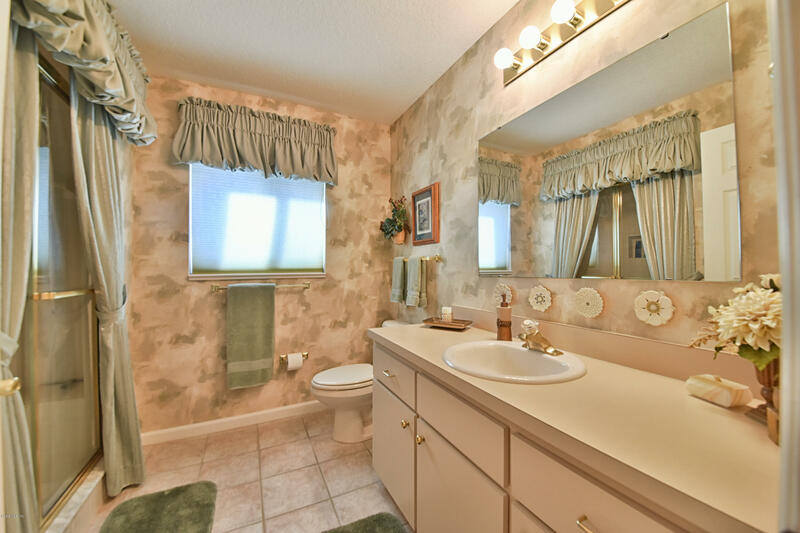 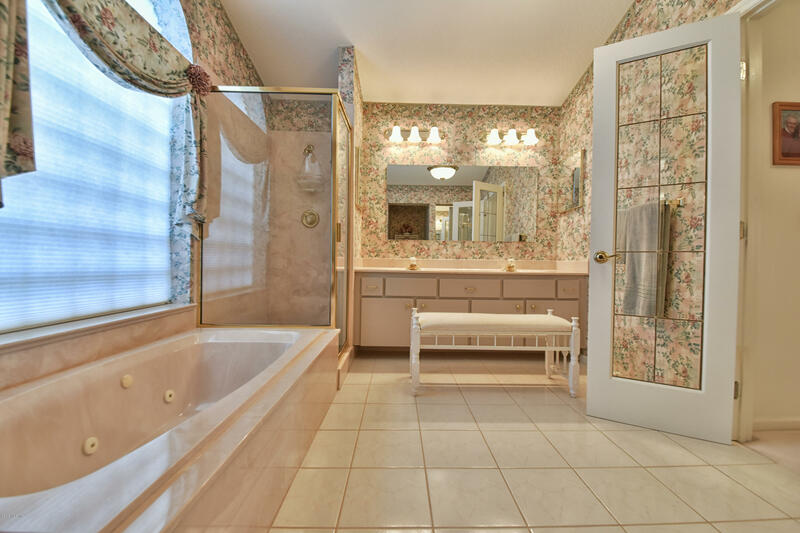 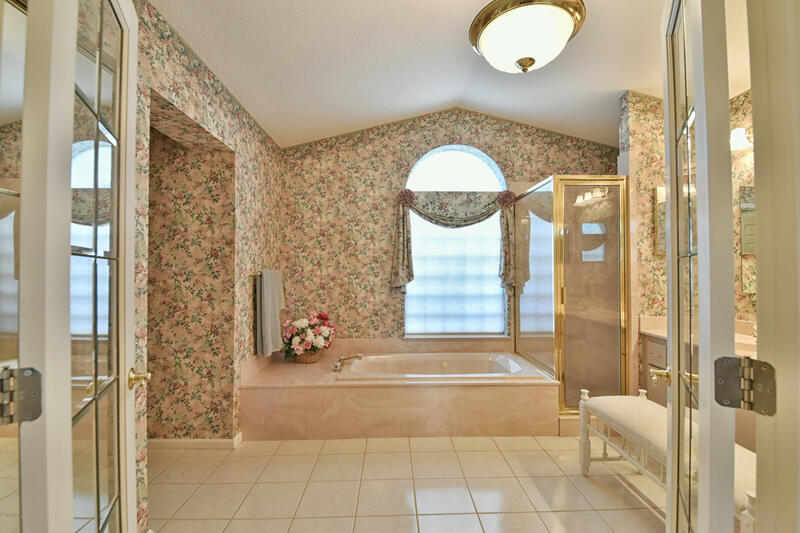 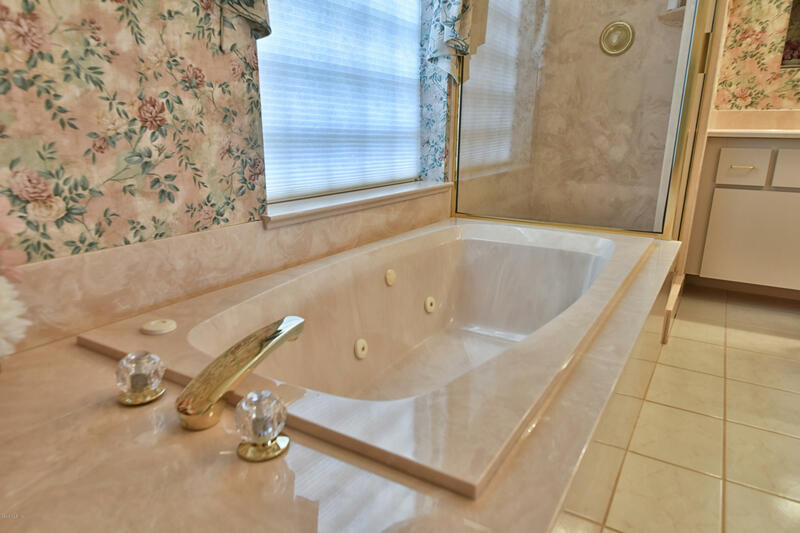 Master Bathroom has soaking Jacuzzi tub, walk-in shower, double sink vanity with storage and new fixtures. 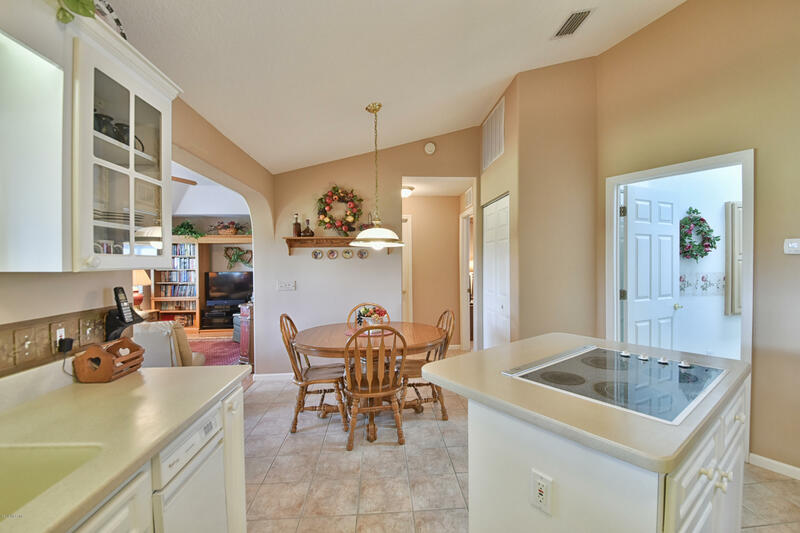 Family room is off the kitchen. 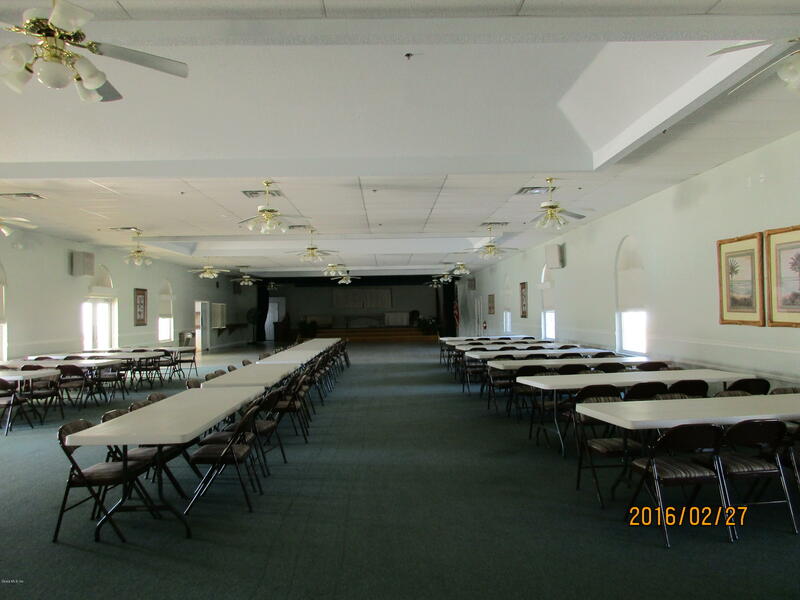 Florida rm. 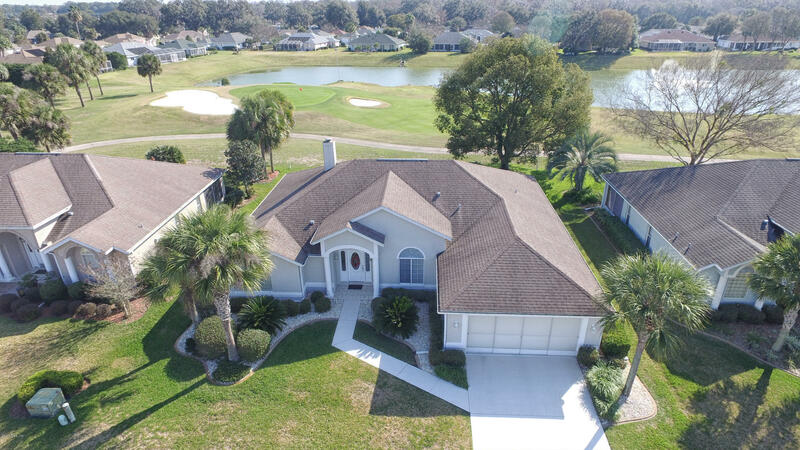 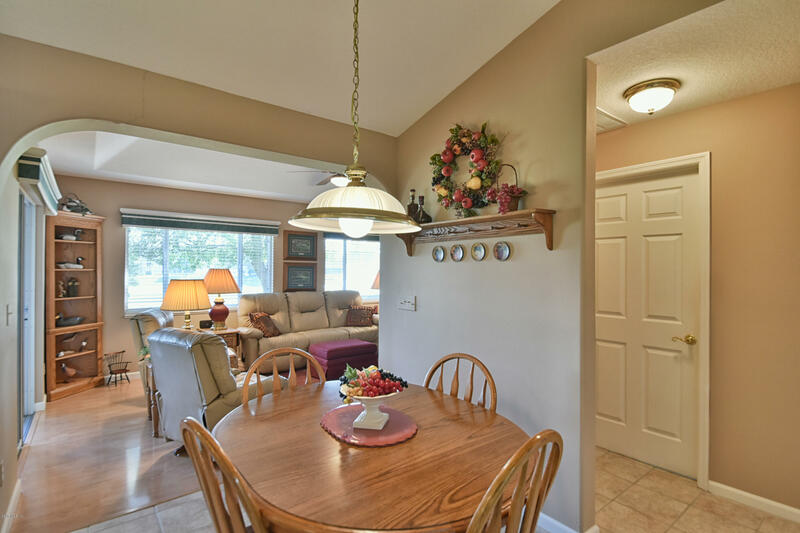 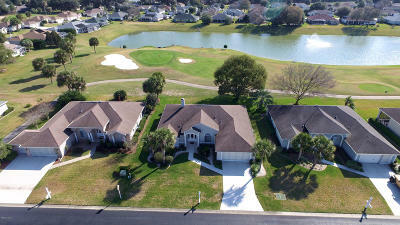 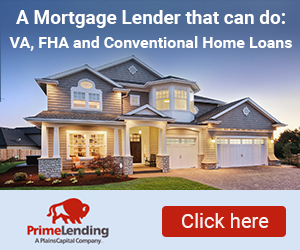 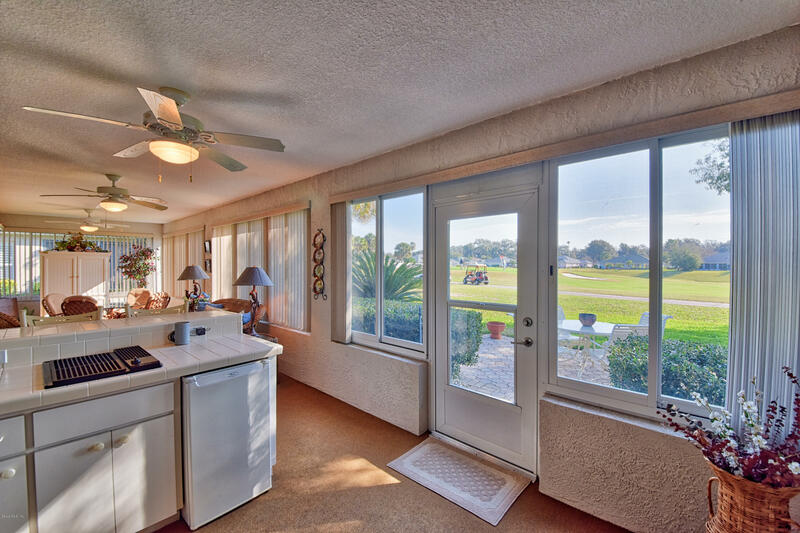 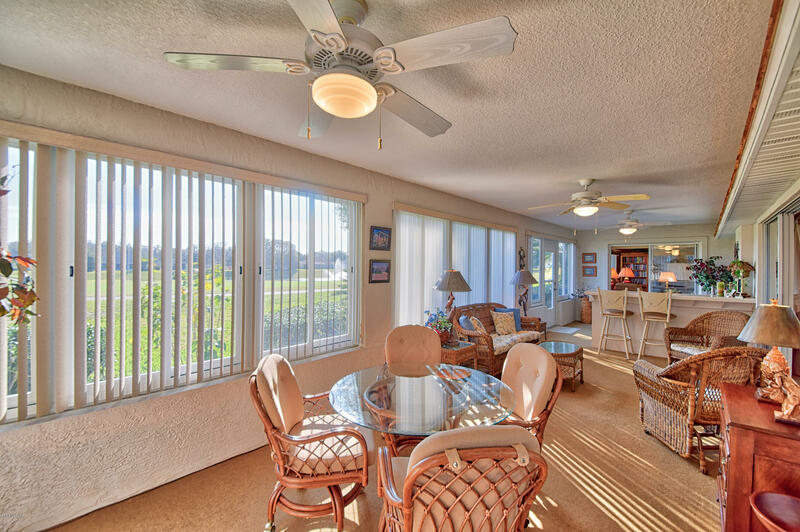 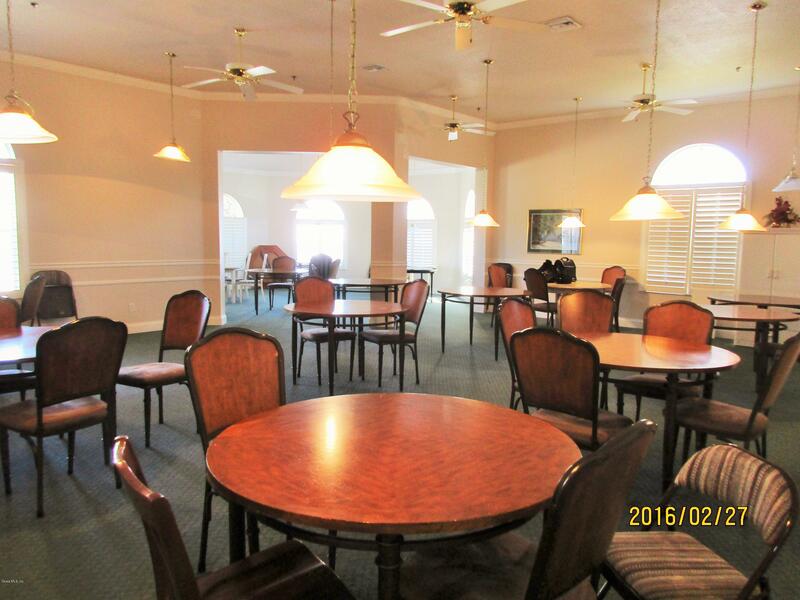 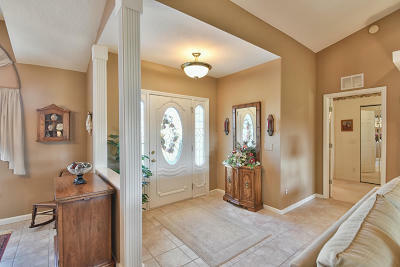 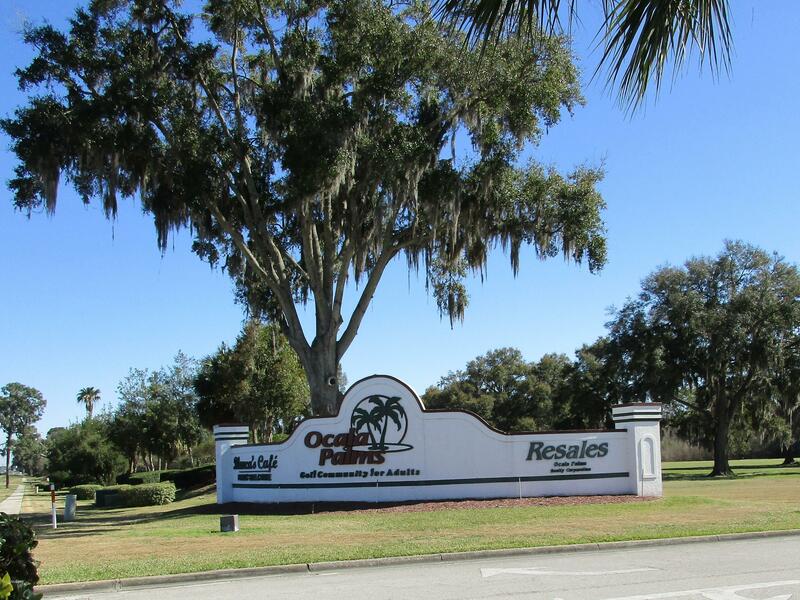 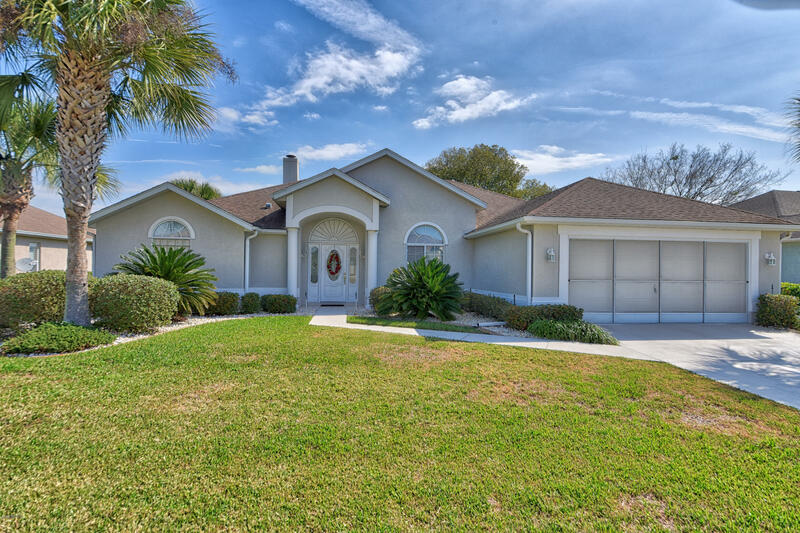 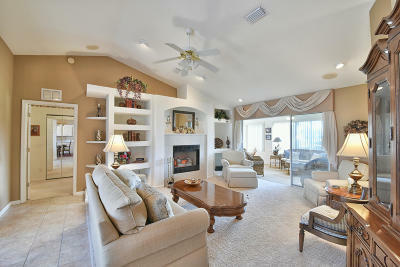 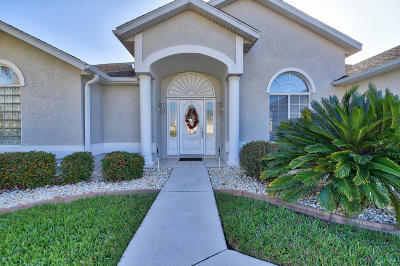 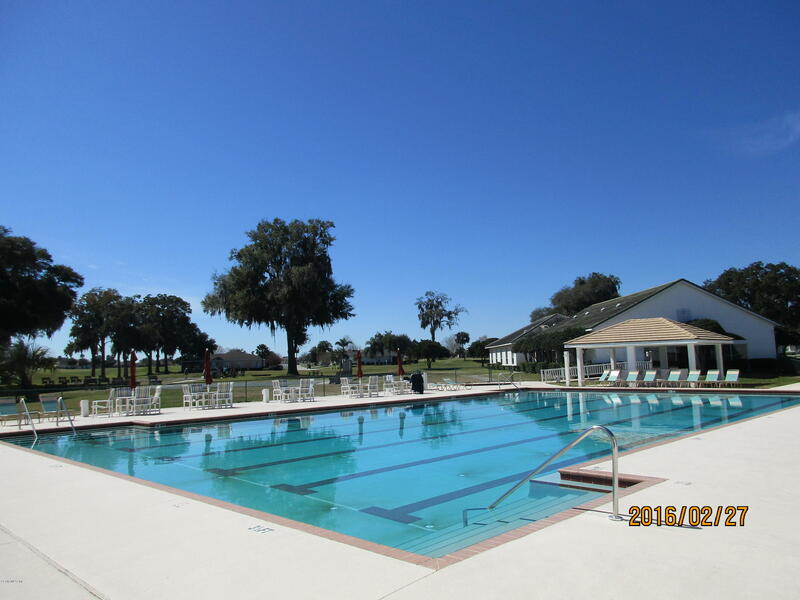 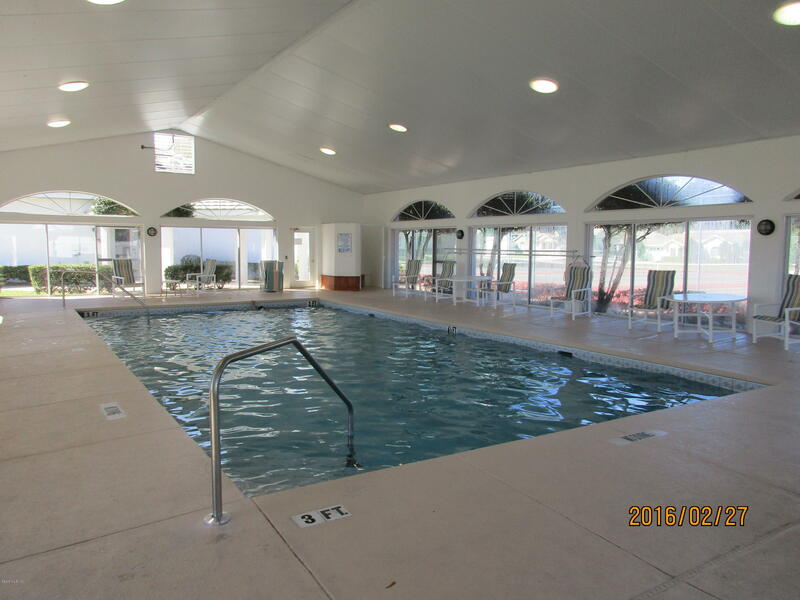 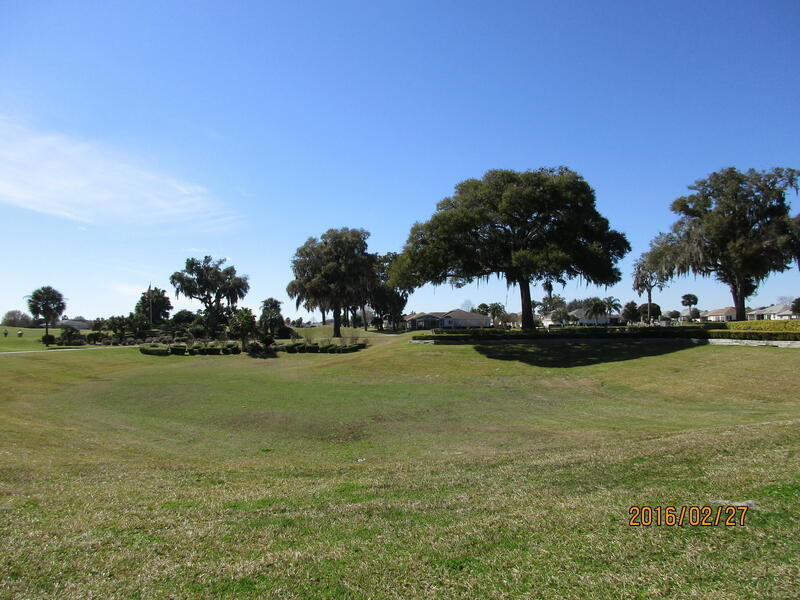 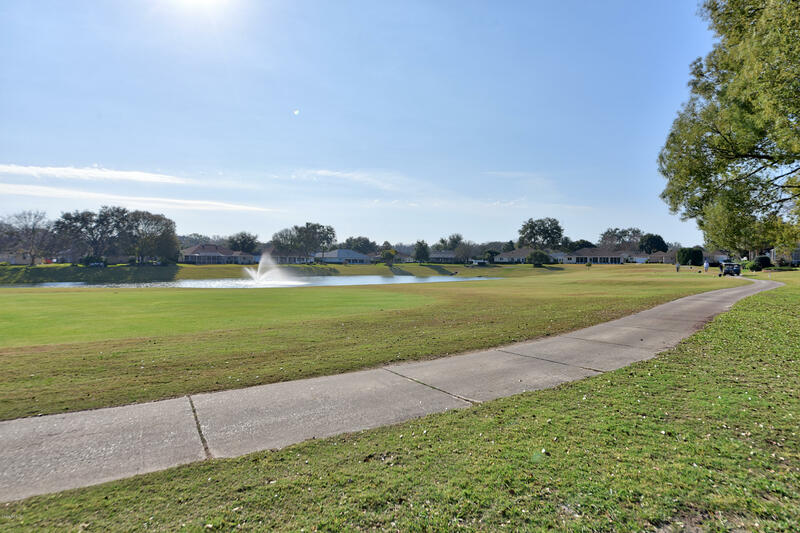 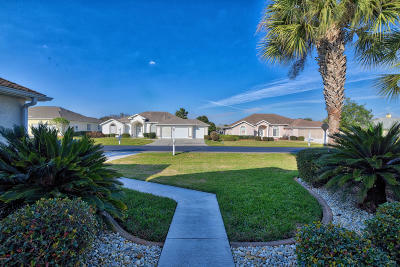 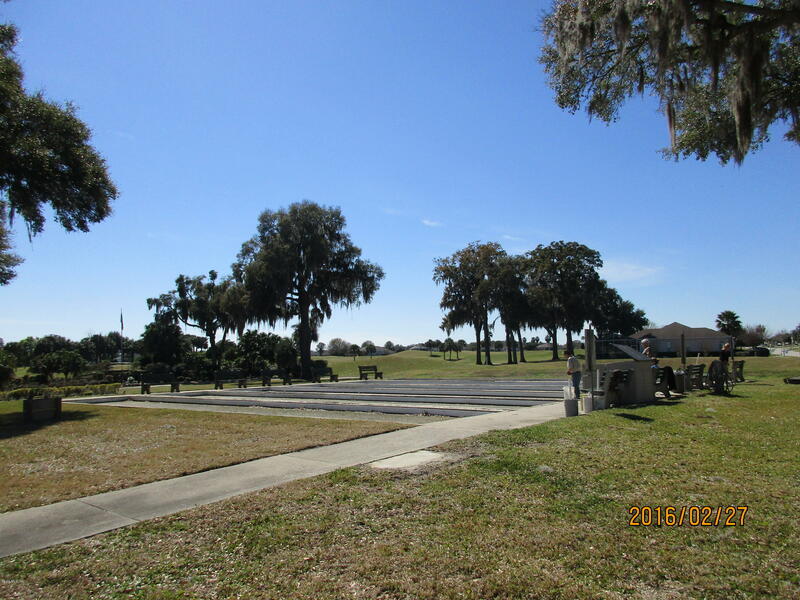 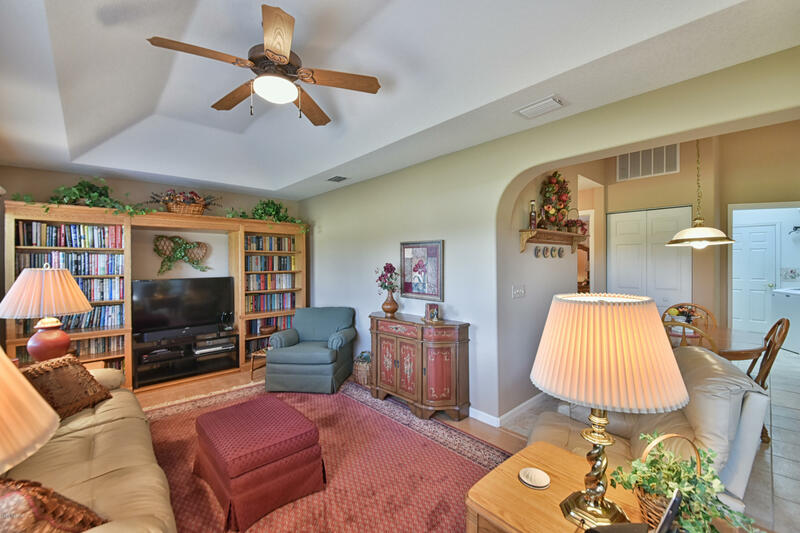 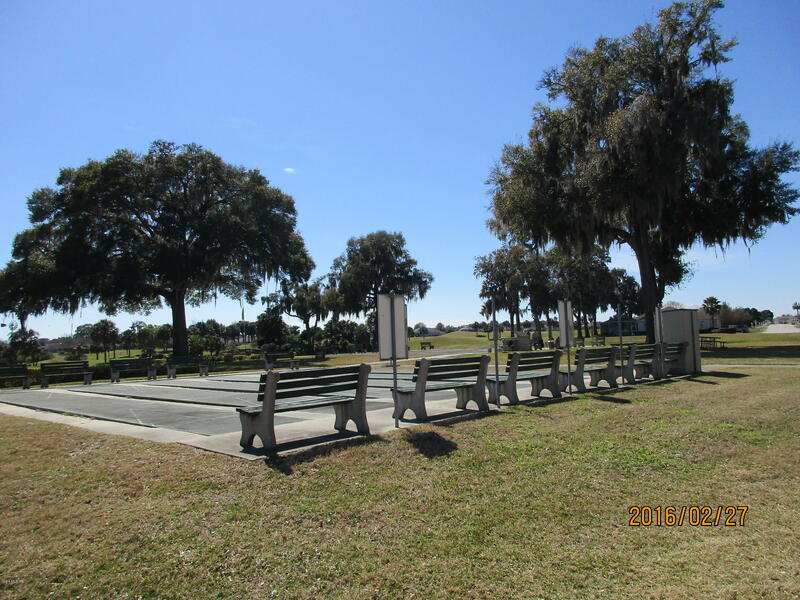 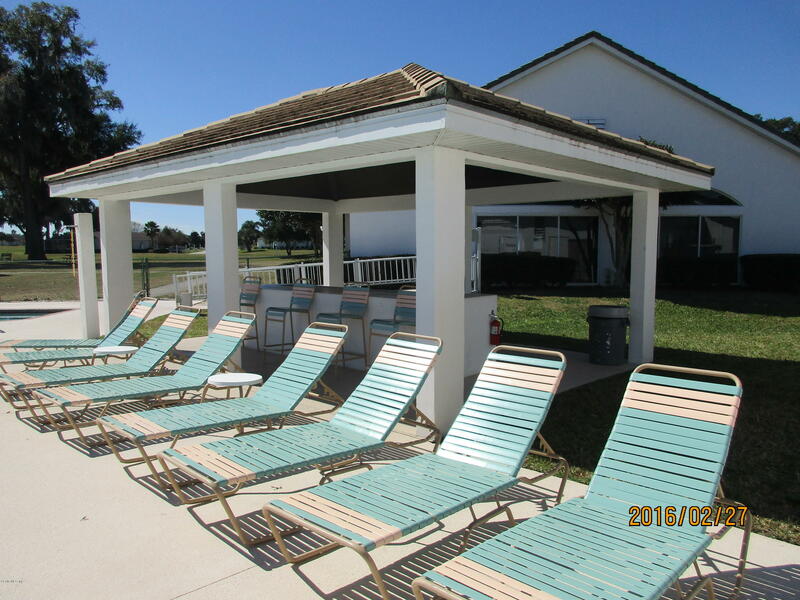 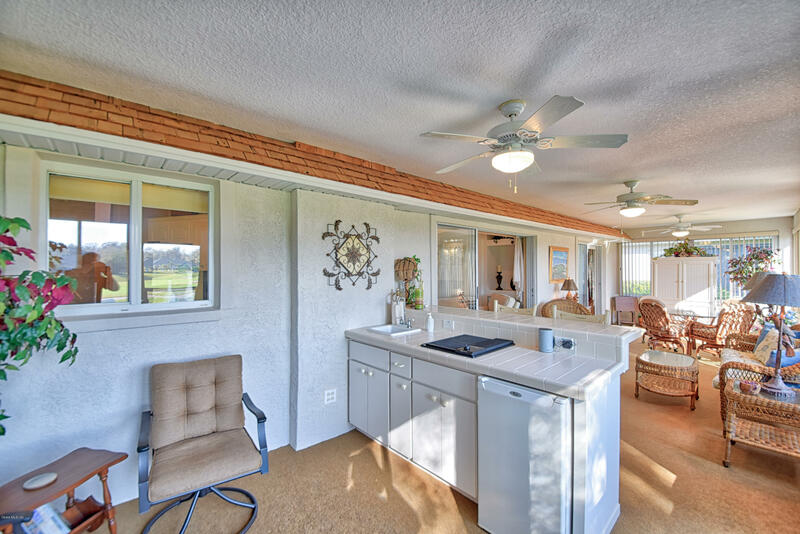 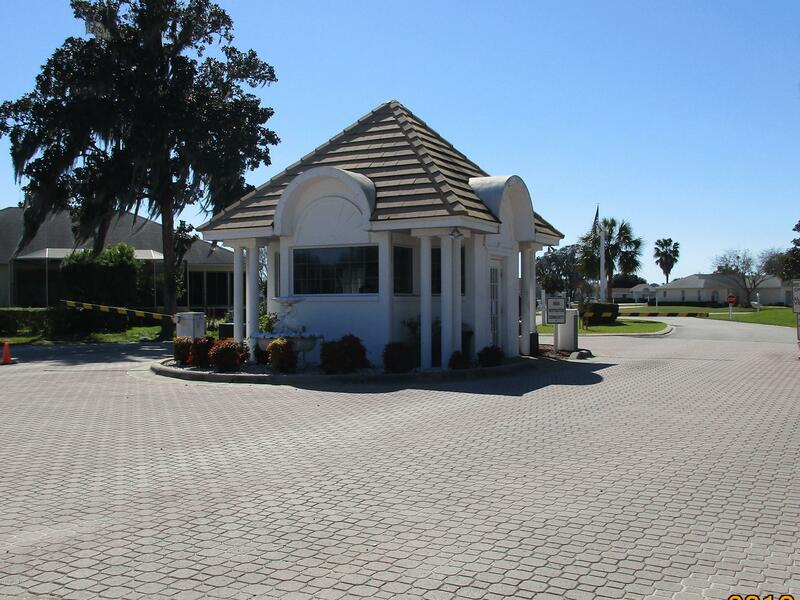 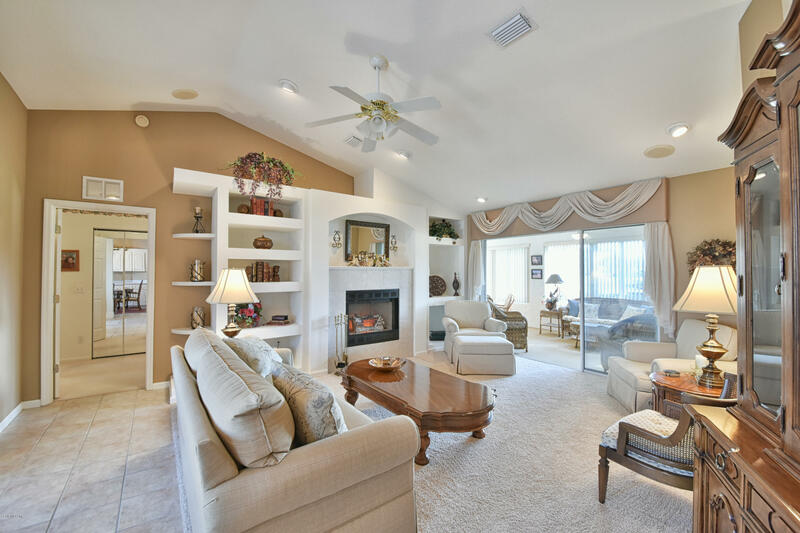 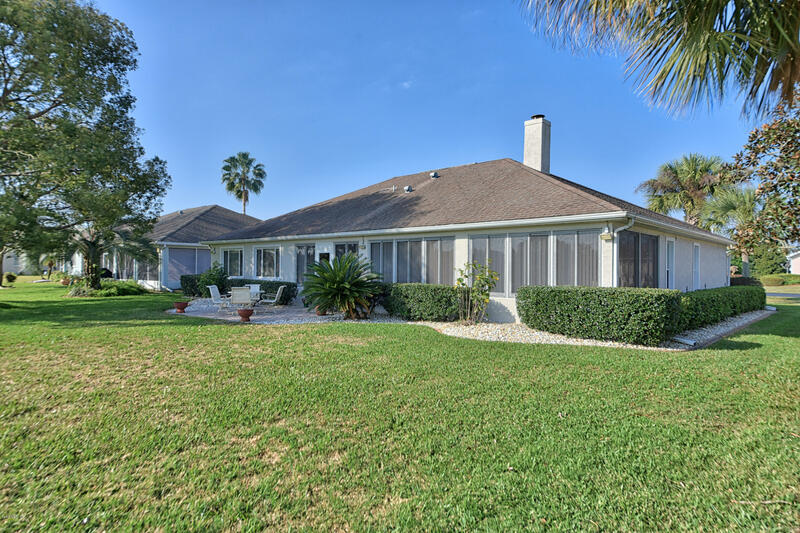 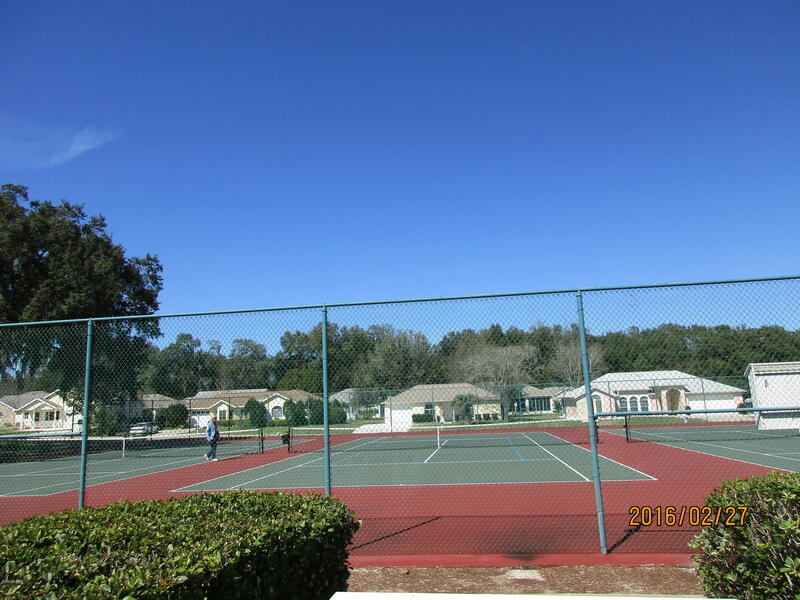 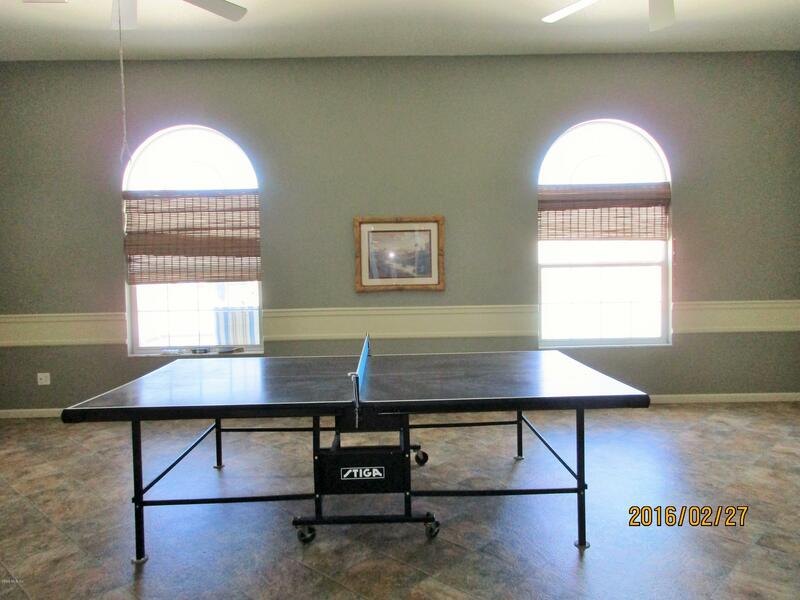 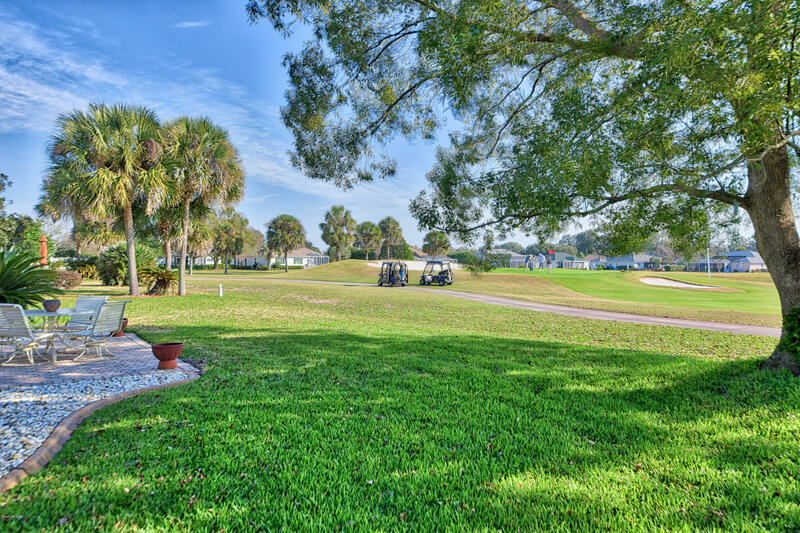 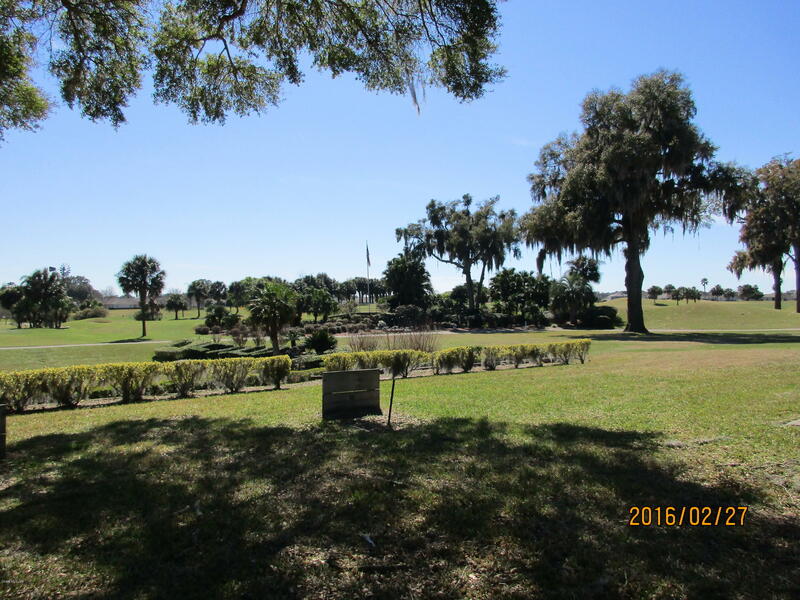 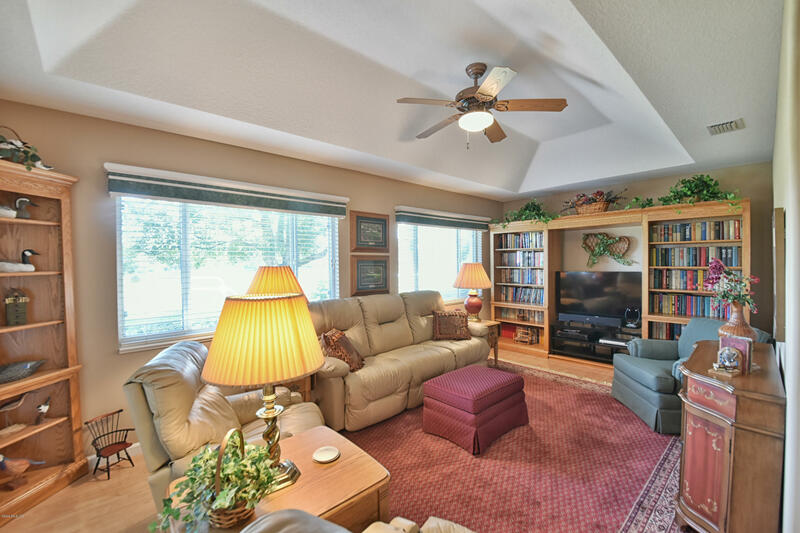 has wonderful view of golf course and beautiful lake.